This is a new series called "Second Trip Sights: ____" that I've been wanting to do for awhile. There's so many articles on things to see on your first visit to a new city, but often people find that they loved that place so much that they have to go back. But if you've already seen most of the things on the lists, what's left to see? Plenty, obviously. For the cities I have more experience with, I'll suggest places to visit that you might have missed on your first time around while you were trying to fit in all the mandatory spots. Most people don't make it over to this part of London when they come for the first time. But right across the street from Liverpool Street Station, in the borough of Tower Hamlets which is part of the East End of London, lies the vibrant Old Spitalfields Market, which is a short walk from Brick Lane Market, which is surrounded by beautiful architecture and history. You can spend a whole day walking around the streets and discovering a part of the city that still holds a lot of beauty. This photograph above is of 4 Princelet Street, which is used often for film and photoshoots. The street artist known as Banksy has left his mark all over the world, but came to fame from his London pieces, many still viewable today. If you have time, try to make it into scavenger hunt and find all the spots in the city using this map. Serving up some of the best street food in the city is Borough Market, which is a short walk from London Bridge. You might even recognize it as the home to Bridget Jones in the films. Alongside fresh market food and eclectic eats, it's a stop you definitely want to get to. You won't be able to check out a book, but you can go see the amazingly huge building that is the British Library. You have to have a British address to be able to enter the reading rooms, but there's still plenty of the building that you are able to see, and they hold exhibitions all year 'round. My favorite is their huge room of original manuscripts from famous authors and papers and text dating over 1000 years in the past. For a nice view of the city and a nostalgic walk through an older part of London, Hampstead Health is a place to go. It's a huge green space that lies high above the city. If you want to take a beautiful walk, but not venture too far from the main part of London, I suggest this park. You might even see the out-of-place green parrots that fly around. 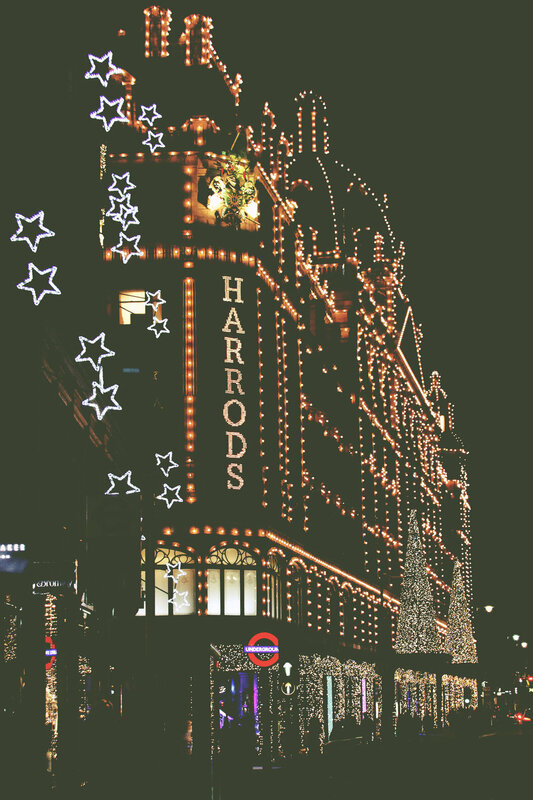 If you don't have a lot of money, but still want to experience what it's like to be rich, take a stroll through the huge department store, Harrods, for a taste of the high life. The entirety of Knightsbridge is upper-class shops and people, but anyone can walk into Harrods without feeling like they're trespassing. A bit outside of the city is the Harry Potter Studio Tour, which is the place where the Harry Potter films were shot. For fans, this is like a dream come true. 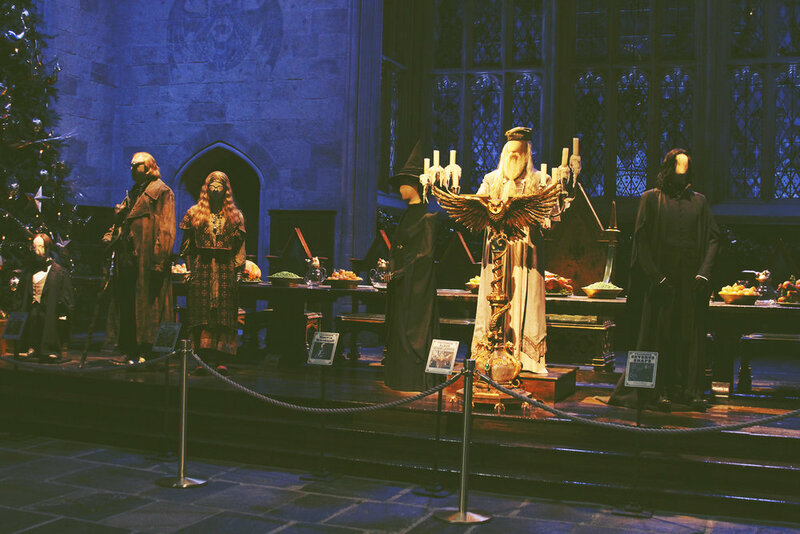 The sets, costumes and props fill the entire space and you can roam around as you please through Hogwarts, Diagon Alley and relive your childhood. Most people visit Portobello Road when they come to London, but the entirety of Notting Hill is a gorgeous neighborhood, full of colorful homes and cute shops. 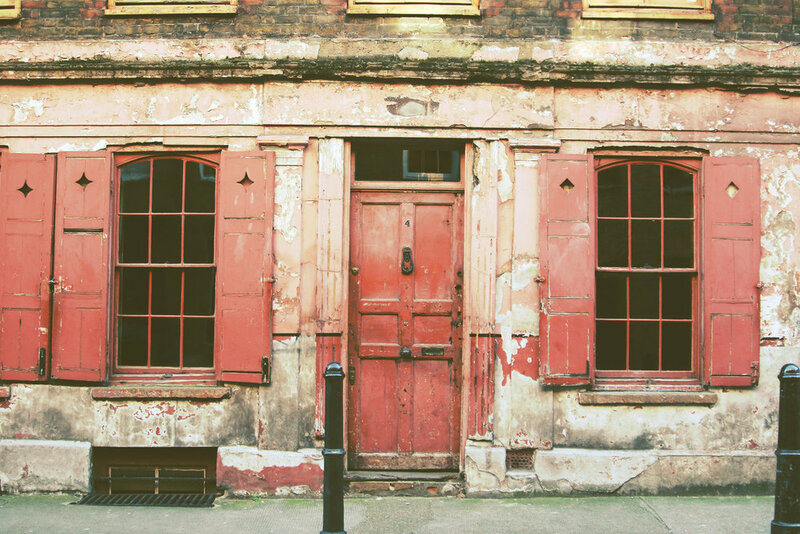 If you walk down the side streets, you'll find some great photography opportunities. For the folks that love Sherlock Holmes, there is a museum right on Baker street. It's technically not the actual 221B Baker street address, but it's very close and is a lovely little look into Victorian life led by a guide who is knowledgable about the time. Some of the coolest fashion has come out of London, and where better to get some of the original clothing than at a vintage market in London. There's vintage clothes at most markets you go to, but Judy's Vintage Fair and the pop ups are a good chance to nab some outfits for extremely cheap. For those who love the show Sherlock, you'll know that Speedy's Cafe is right next to 221B Baker Street. In reality, this cafe is actually on North Gower Street, but you can go pretend to be a part of Sherlock's world and buy a Holmes or Watson themed sandwich from them. Where are some places you'd like to check out on your second (or third, fourth or fifth) trip to London?